Like many great successes, the critically-acclaimed Western action adventure game had humble beginnings. Red Dead Redemption has grown to become an industry powerhouse, but this wasn’t always the case. Let’s time travel back to 2002, when Capcom and Angel Studios first showed the world their latest arcade shooter: Red Dead Revolver. Originally influenced by Tenchu: Stealth Assassin, and mixing elements of Panzer Dragoon and “really bad Japanese action games,” the game was described by designer Dominic Craig as not being very good. As fate would have it, Red Dead Revolver would eventually find its way to Rockstar Games, albeit in a convoluted yet fun story that can be perused in the latest video from People Make Games, the media project founded by ex-Eurogamer video game enthusiast Chris Bratt. Sprouting from the ashes of failure, the Red Dead Redemption has come a very long way. Let us know what you think about Bratt’s piece the comments below. There is a lot to look forward to in Mortal Kombat 11. As the creator of two Injustice games and the mastermind behind the most popular fighting game series of all time — Mortal Kombat! — NetherRealm Studios has built a solid reputation for developing compelling fighting games and continues to deliver quality time and time again. The Mortal Kombat fighting games have been captivating worldwide audiences with immeasurable violence, blood, gore, incredible narrative, and of course, unprecedented gameplay ever since the franchise’s birth in arcades back in 1992. 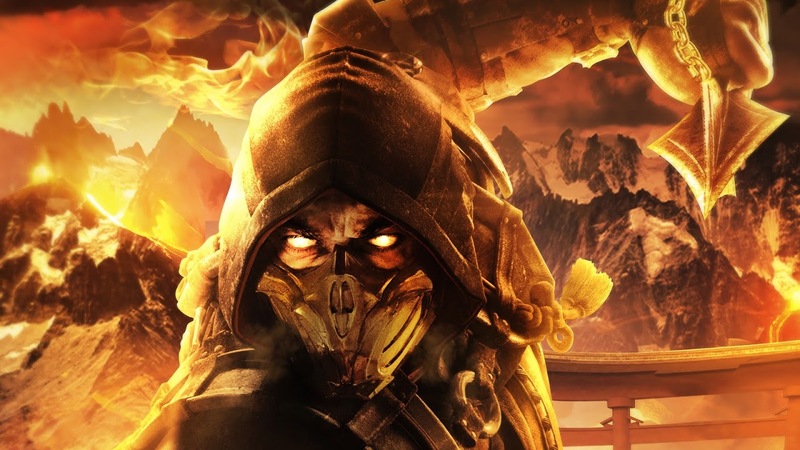 Mortal Kombat 11 marks a new chapter for the fan-beloved franchise, and there is certainly good reason to be excited about it. 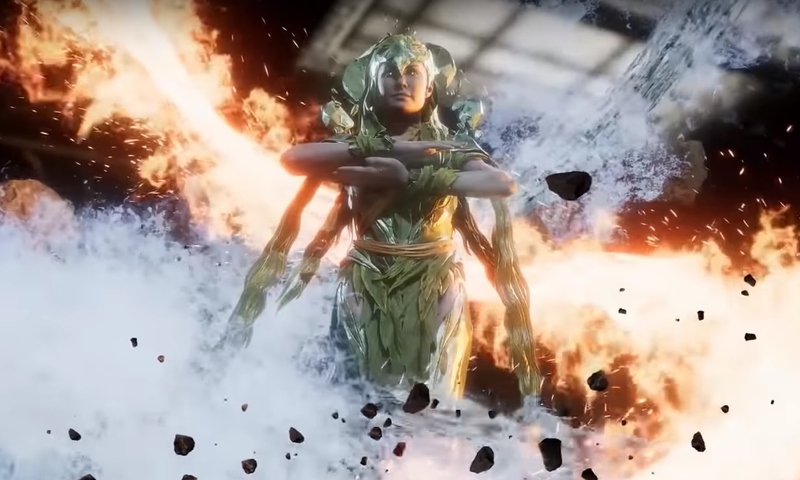 Mortal Kombat 11 story revolves around a new antagonist named Kronika, who has the ability to manipulate time. In Mortal Kombat 11 players will be able to fight as past and present versions of Mortal Kombat characters, which should make up an interesting narrative. 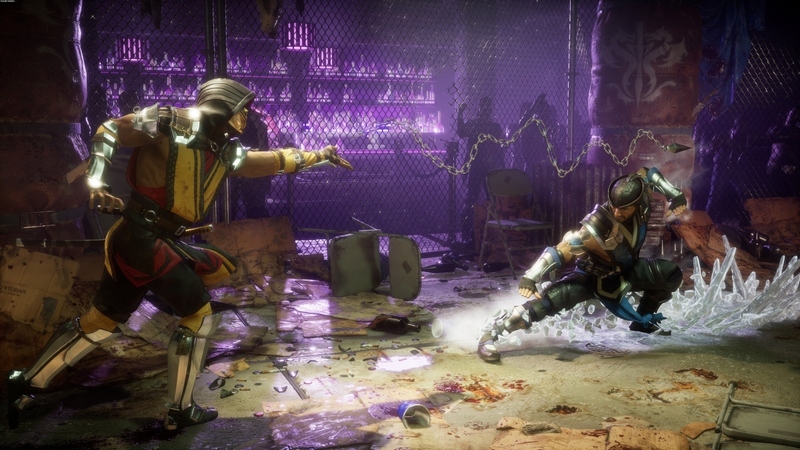 The Official Story Prologue trailer gave players a glimpse at the direction designers took in MK11. In it, we see Raiden torturing Shinnok, something that’s very out-of-character for our beloved God of Thunder. Brace yourself for some serious conflict in Mortal Kombat 11. 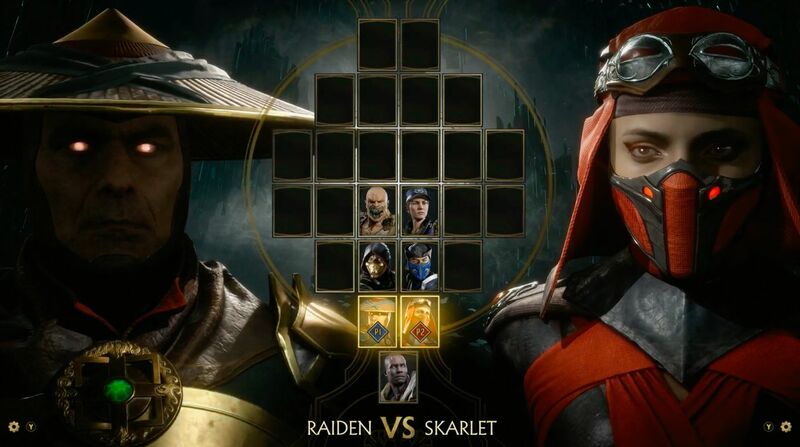 As with any new Mortal Kombat game, there are many characters to choose from, including plenty of familiar faces and some newcomers. Mortal Kombat should feature at least 25 unique characters in game’s roster on launch, with additional characters coming as DLC content. In addition to being the first to experience debutants such as Geras or Kronika, you will get to explore the the changes NetherRealm Studio made to Scorpion, Sub-Zero, Johnny Cage, Baraka, Kano, Liu Kang, Kung Lao, Raiden, and many other old-school characters. Those who pre-ordered receive Shao Kahn as a playable character, while those who purchased the premium edition of Mortal Kombat 11 get the base game, plus a Kombat Pack that grants them six new DLC playable characters released over time and early access to DLC characters. One of those DLC characters is Shang Tsung, who is voiced by Cary-Hiroyuki Tagawa, the actor who played the iconic character in the 1995 Mortal Kombat movie. Like previous installments, Mortal Kombat 11 will reward you with plenty of different game modes after you finish the main story. 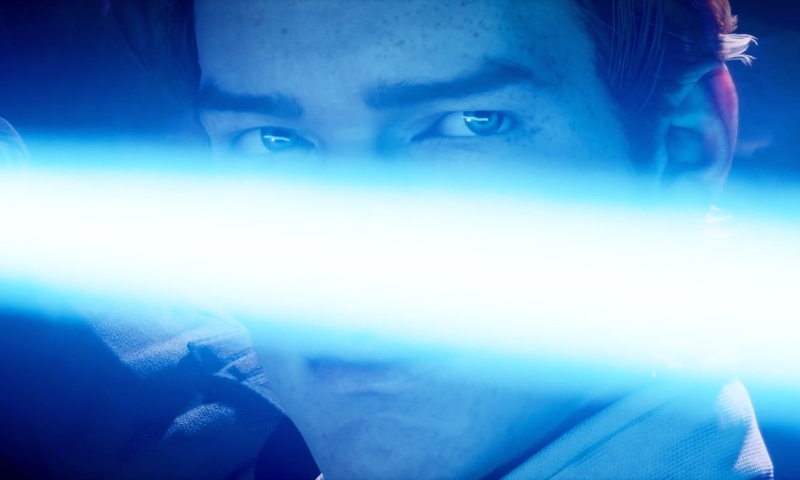 You will be able to play online, compete in various online ladders and so on. It also features a new campaign-style game mode called The Krypt, which will have you complete a variety of individual challenges in order to unlock rewards. 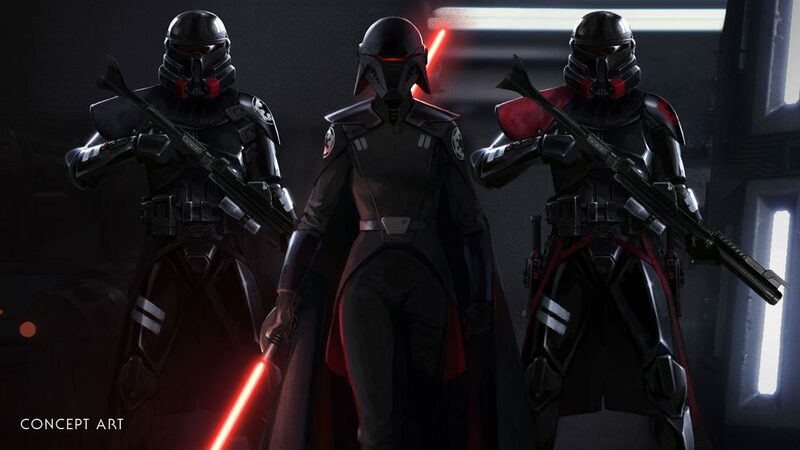 The long list of rewards includes a new progression system for every playable character in a game, similar to the one seen in Injustice 2; custom variations for every character; the ability to create your own look for your fighter of choice; and a much of gear. All things point to Mortal Kombat 11 becoming a great fighting game worthy of its legendary name. The game launches on PC, PlayStation 4, and Xbox One on April 23rd, in May for the Nintendo Switch. There is seemingly no limits to the scale and creativity one can realize in the blocky world of Minecraft. 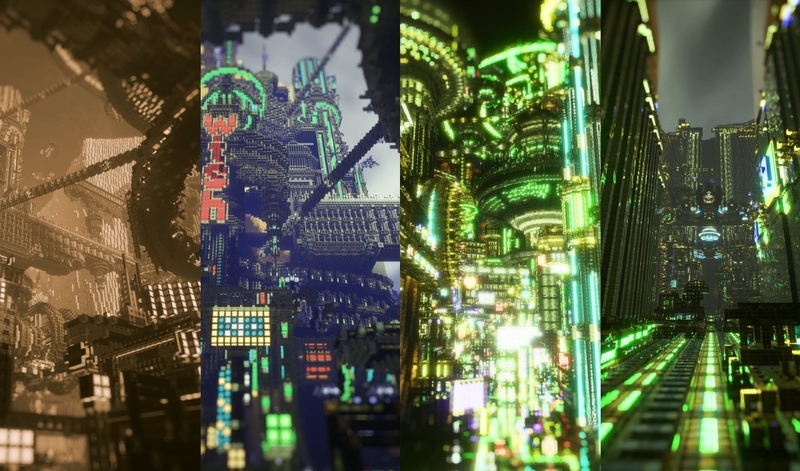 This cyberpunk city by Chinese Minecraft player AZTTER has to be one of the coolest ever. The man has the patience and persistence of a winner, seeing as it took him an entire year to build it from the ground up. Forget about the lights — just look at the scale of it all! AZTTER is bone fide champ. Have you seen a city as impressive in Minecraft? Let us know in the comments below. 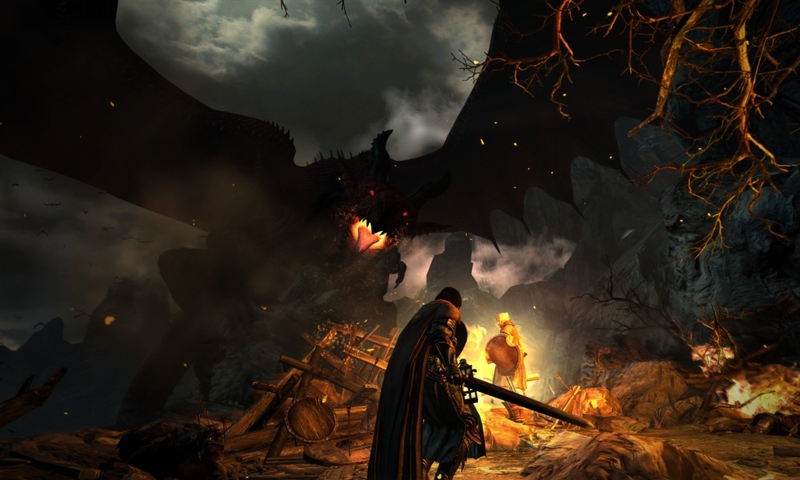 Capcom’s excellent action-RPG Dragon’s Dogma is coming to Nintendo’s popular console. Capcom has announced Dragon’s Dogma: Dark Arisen for the Switch. Scheduled to release on April 23 for $29.99, the game includes the original open-world RPG, downloadable content and everything else PlayStation 4 and Xbox One users have enjoyed since 2017. In Dragon’s Dogma: Dark Arisen, you choose between nine different classes and go on an adventure with up to three AI companions that fight independently and develop alongside your character. Will you grab it for your Nintendo Switch? Knocking out enemies would have some visible snap, crackle and pop. Marvel’s Spider-Man is a game full of fast-paced combat that allows you to knock enemies out in many different ways, but as a T-rated game, the action is presented in a cartoony, less violent way that might leave some gamers wishing for more. You can bet things would have looked different if NetherRealm Studios was trusted with its development. What if the awesome Spiderman game was made by @NetherRealm? As convincing as the combat looks, it is carefully edited sequences from Spider-Man with Mortal Kombat fatalities. This is not some early prototype of a NetherRealm Spider-Man game, though I wish it was. Would like to see an M-rated Spider-Man game sometime in the future?